BetterMe really takes care of you. Today we want to satisfy your curiosity. That’s why we have come up with an interesting quiz that can tell you something interesting about your romantic love life and marriage. Let’s be honest all of us want to know about it. 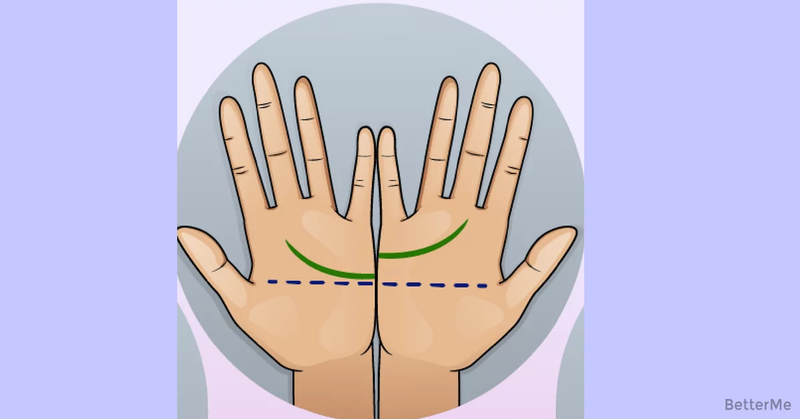 We know that our subscribers enjoy reading posts about palmistry. Every women is a witch, at least, a little bit. 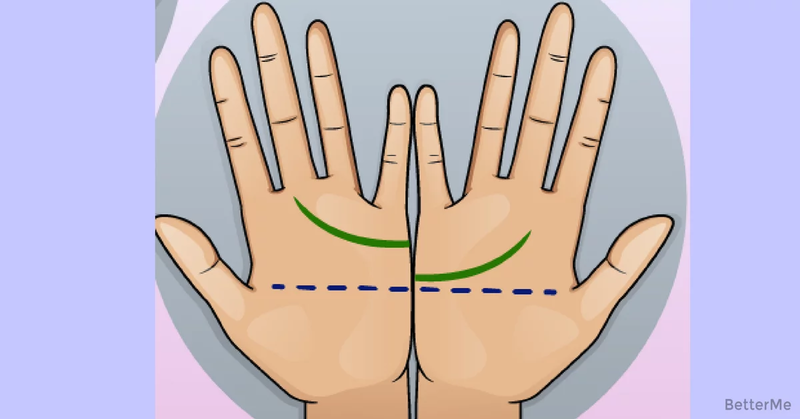 We strive to keep you entertained, so today’s piece of info is connected to the fine lines on your palms and their interpretation. 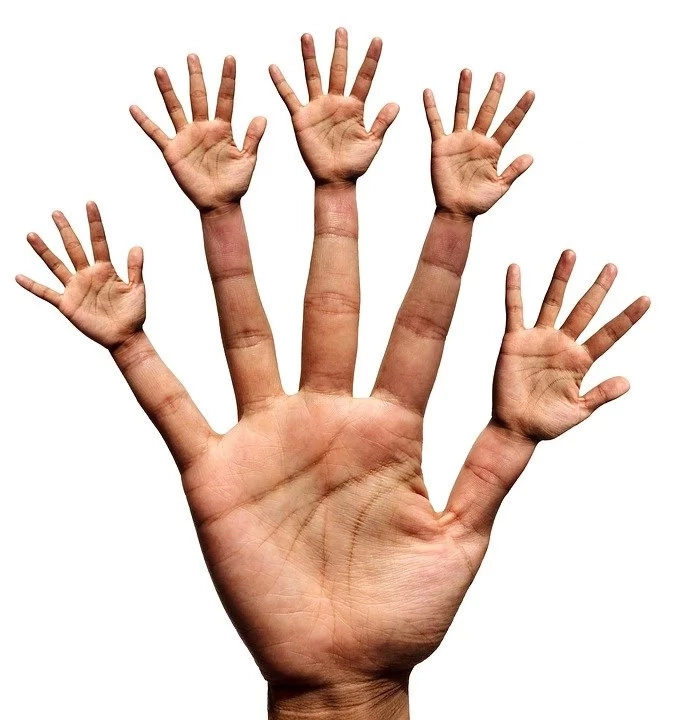 Put your hands together and twist your palms towards yourself. Find the two lines, as shown on the picture and analyze them attentively. Check their length and height. Do they look the same? Check the interpretation of each of possible variants. 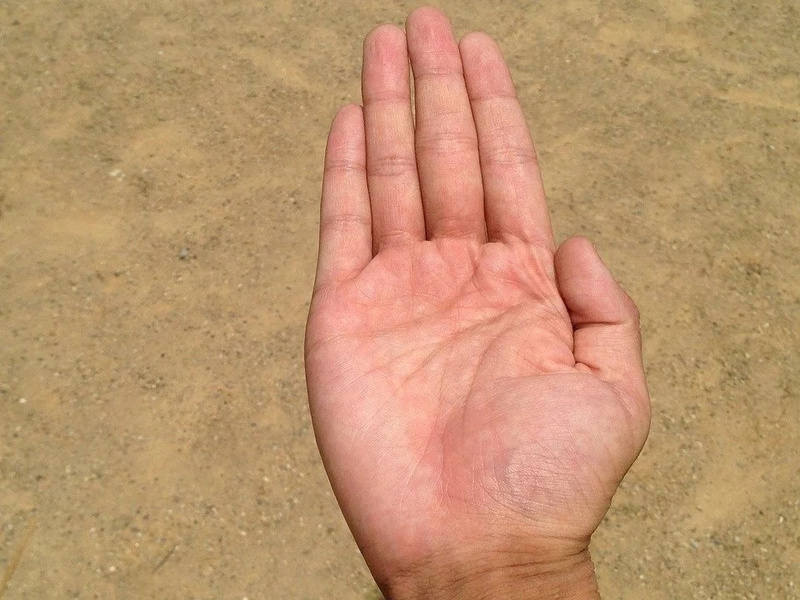 #1 If the line on your left hand is higher it means that you are the conqueror and fighter in your love life. You won’t miss a chance to be with someone you love. You are passionate and kind, so you are a pleasant person to build long lasting relationship with. #2 If the line on your right hand is higher it means that you are very wise and rational. You know that “ love is patient and love is kind”, so you stick to this motto. If you believe in reincarnation, then be sure that you are an old soul. 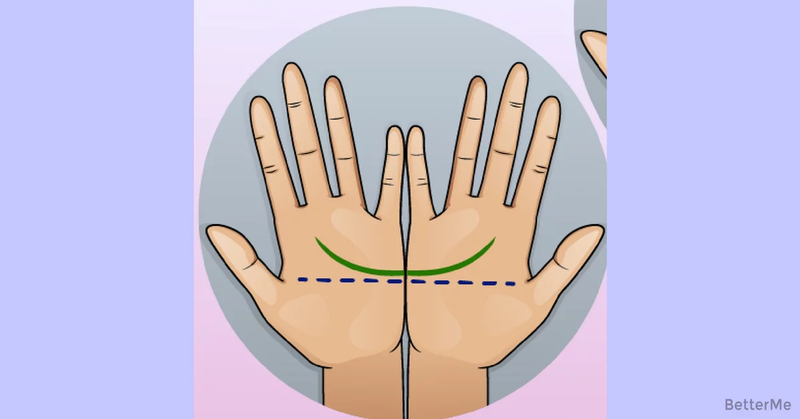 #3 If both lines on your arms are matching and aligning perfectly, it means that you are a benevolent person, who has a very kind heart. At the same time you are sensitive and you bruise easily. If you had problems with your discription in love life, this piece of information can help you with that. These are the main features of yourself in a role of a lover that we have managed to collect. Hope, you found something new about yourself. These were 3 main lines location that we can group, if you think that any other variation should be distinguished, let us know. Let’s make quizzes together. We strongly believe that anything that can be seen can be interpreted. Waiting to hearing from you.